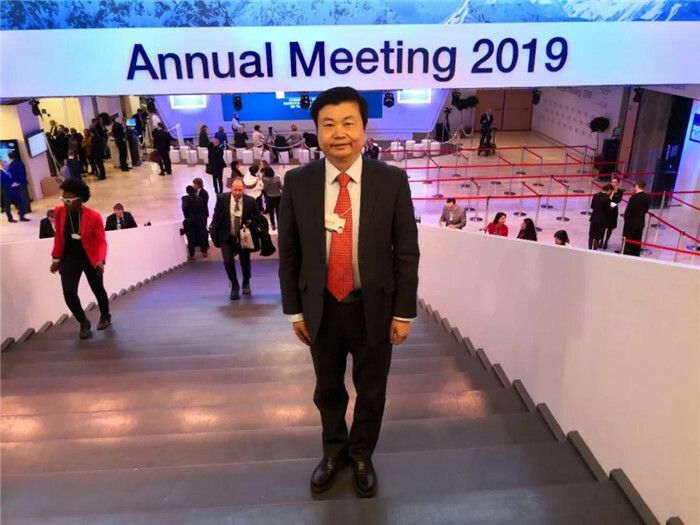 The World Economic Forum Annual Meeting was held in Davos, Switzerland between January 22nd and 25th, 2019. 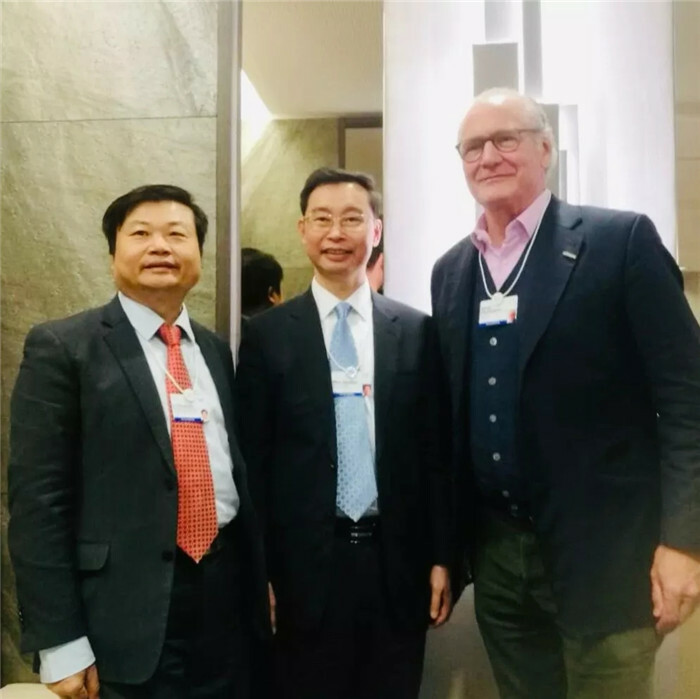 During the event, Guangzhou’s mayor Wen Guohui met with Merck’s CEO Stefan Oschmann, with the company of Guangzhou’s Executive Deputy Mayor Chen Zhiying and and GPHL’s Chairman Li Chuyuan. During the meeting, Mayor Wen Guohui, on behalf of the Guangzhou Municipal People’s Government, thanked Merck for his attention and support of Guangzhou. He also highly commended the exchange and cooperation between GPHL and Merck. 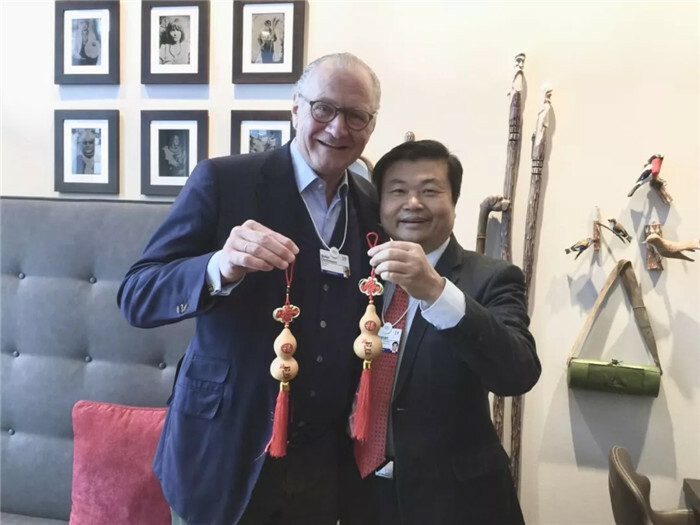 The next morning of meetings, Li Chuyuan was in dialogue with Stefan Oschmann, discussing joint research and development of antineoplastic drugs and bio-med. The two parties have come to a preliminary agreement on cooperation. GPHL has had close contact with Merck since 2017. On December 7th, 2017, Li Chuyuan and Stefan Oschmann had a thorough discussion on cooperation at the 2017 Fortune Global Forum in Guangzhou. 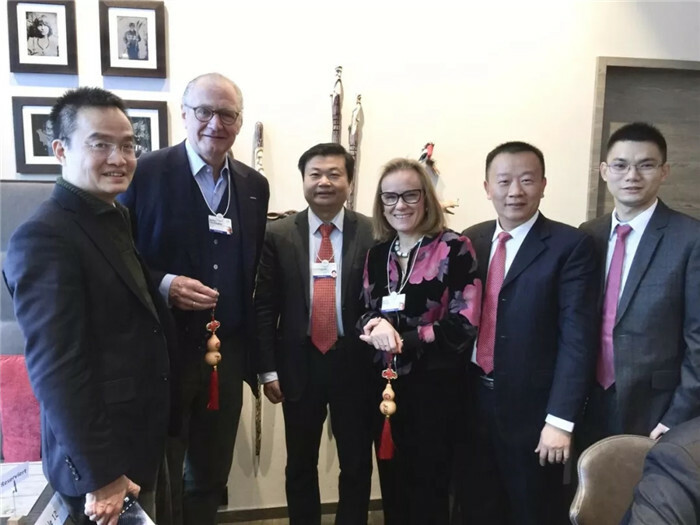 During Davos 2018, Li led a delegation to visit Merck’s headquarter in Darmstadt, Germany. Last June, Li attended Merck’s 350th anniversary celebration in Shanghai. Last August, R&D chief of Merck China Ni Yonghao and his team visited GPHL, exploring cooperation in research and development of new drugs and specific treatment. Respectively established in 1668 and 1600, Merck and GPHL’s Chenliji are two of the world’s oldest pharmaceutical enterprises. Stefan Oschmann pointed out that Merck looks forward to cooperating with GPHL—the biggest and oldest pharmaceutical enterprise in China.